Printing out your digital curricula, assignments, eBooks, planners, and research for your homeschool can add up quickly. And if you’re like me, you’d rather spend more money on curricula than on printing. 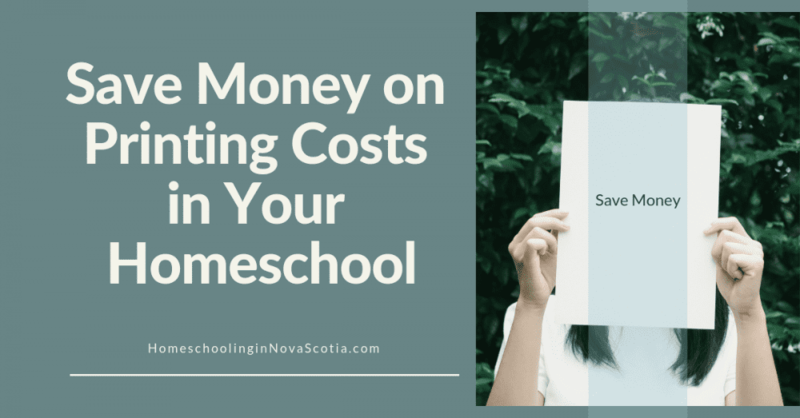 Here are some tricks and tips to help you save money on printing costs in your homeschool. In your printer’s settings, choose “fast” mode, lowering the quality of the print and using less in. 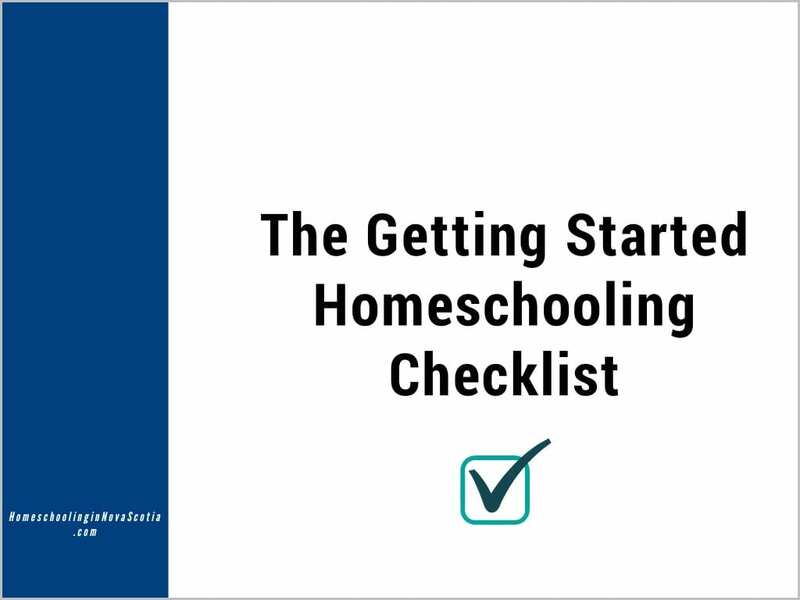 It’s still readable enough for your kids to complete their homeschool work. Besides printing on both sides of the paper (which, let’s face it, can be difficult or even impossible on some printers), you can choose to print two to four “pages per sheet.” This can be an especially good choice for reading material. Not all fonts are created equal – some use more ink than others. To use the least ink possible, download the Ecofont font. If you’re printing out a web page, use the Print What You Like website. It’s a free service that eliminates ads and creates a printer-friendly version of the page that saves on ink and paper. When the printer tells you it’s empty, take out the ink cartridge and put it back in again. If it’s a laser printer, give it a good shake first. Of course, this won’t work forever, but it can often let you eke out a few more printouts. Rethink printing. Do you really need to print it? Your could fill out the answers to worksheets on a tablet with Adobe Acrobat Reader or a similar free app. And eBooks can be read on a tablet, reader, or laptop. There are many benefits of a paperless homeschool, including saving money and space and reducing clutter! The Staples store offers Staples brand ink cartridges that cost less and are designed to be used for each specific brand and style printer. Get a new printer, such as a laser printer, which use toner cartridges instead of ink. Or banish cartridges forever with an EcoTank printer. These printers have tanks that you refill instead of cartridges – the refills save you about 80 percent on the cost of ink. EcoTank printers come with enough ink to last about 2 years (5200 colour or 6500 black and white pages). We need a new printer and I’m seriously considering an EcoTank. I used to refill printer cartridges myself, by boring a hole in them and using a refill kit, but it was a real hassle and doesn’t work with some cartridge brands. Do you have more tips to save money on printing costs in your homeschool? Please let me know in the comments below. The Master Your Money Super Bundle ends April 1st, 2019. Get help paying off debt, budgeting like a boss, and reaching your financial goals now! Learn more about the Master Your Money Super Bundle here. Please note: This post contains affiliate links. If you click through and buy, I may make a few bucks to keep up Homeschooling in Nova Scotia. Thanks for your support!